While we love a dramatic play, a gorgeous ballet or an outrageous comedy, there is nothing quite like the house lights going down and a big, splashy musical exploding with energy on the stage. 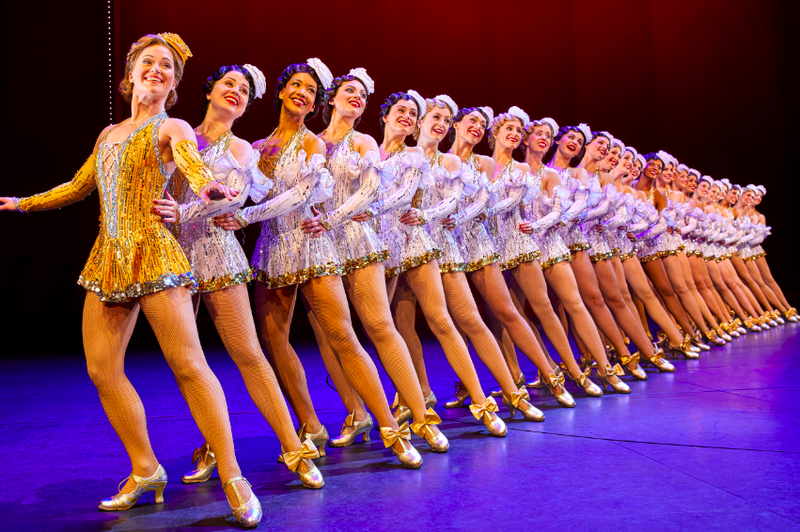 So needless to say we’re very excited to see 42nd Street return to the West End. The story follows fresh-faced Peggy Sawyer, straight off the bus from small-town America, arriving in New York with a suitcase and a dream of making it big on Broadway. That’s where the tap-dancing, big brassy musical begins, and the energy and excitement doesn’t end until the curtain drops! 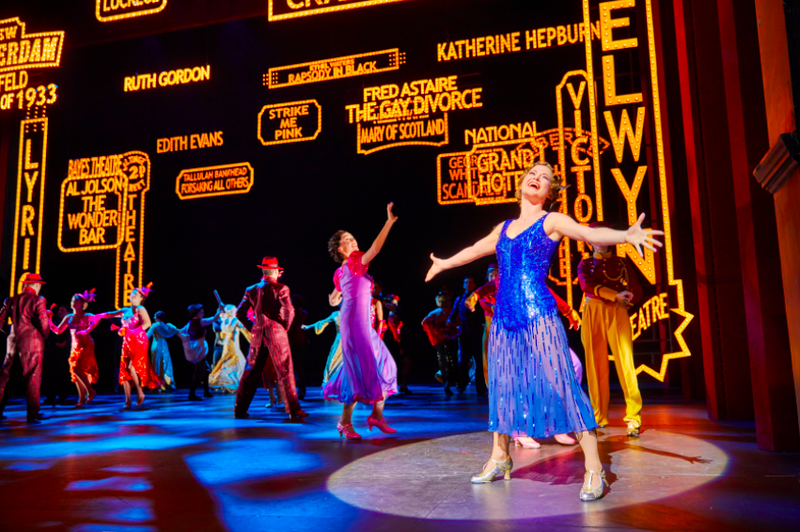 Having been a novel, a classic movie and a Tony and Olivier Award-winning production, the music and moves of 42nd Street are iconic and it’s history stretches back to 1932, take a look in this video. 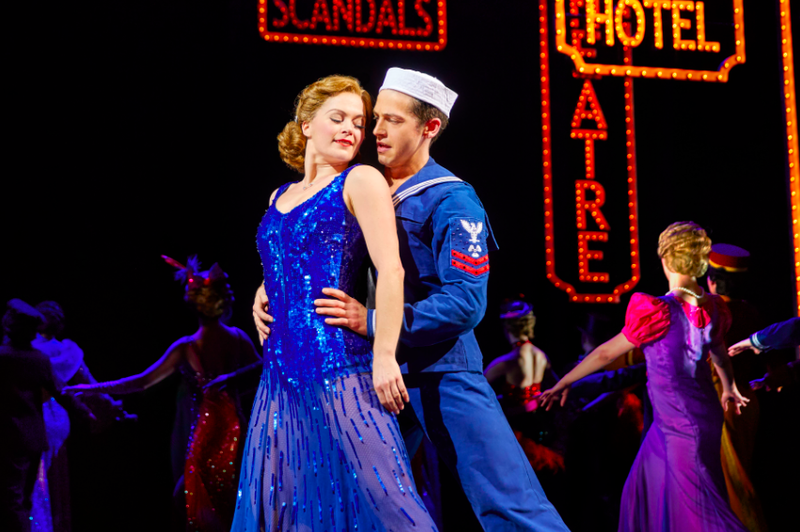 Tony Award nominee Mark Bramble directs this new production, starring Sheena Easton, Tom Lister and Clare Halse as Peggy Sawyer, and they’re all ready to bring this spectacular show back into London. 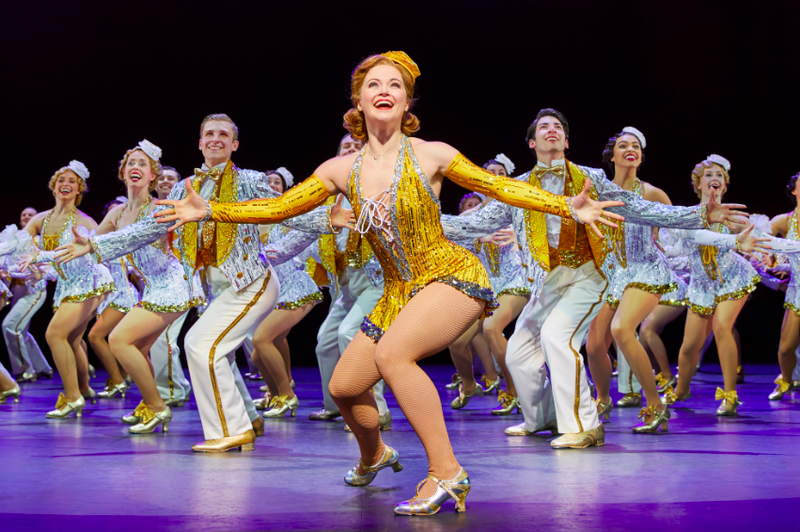 42nd Street also features some iconic music, including songs like “We’re In The Money” and “I Only Have Eyes For You”, so not only can you tap your feet along in the dance numbers, you can sing along too (on the way home, not during the show!). 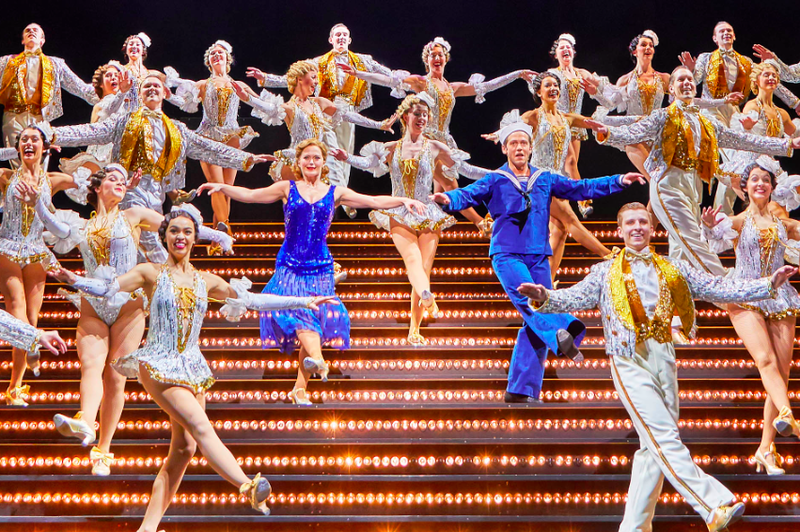 Check out these pictures of the show and see for yourself all the glitz, glamour and dancing girls this show is bringing to the Theatre Royal Drury Lane. Book your tickets now for 42nd Street, a true stage spectacular, now playing at the Theatre Royal Drury Lane. Want more? How To Get Rush And Lottery Tickets In London.